Even the best made training plans go awry. Work demands, family obligations, illness, injury, or even weather challenges all can take a toll on training. 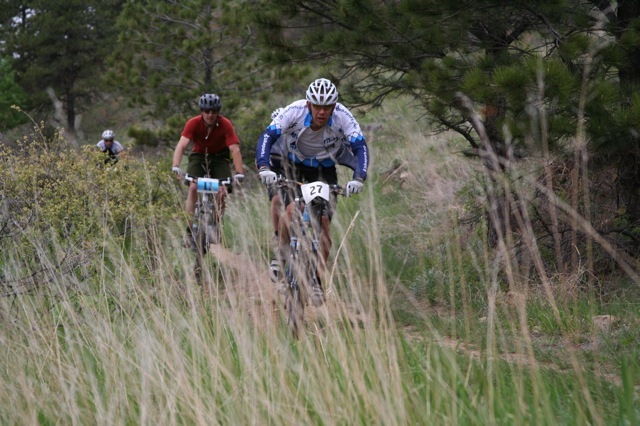 Now with the Colorado racing season underway, the pressure is on to get into racing form. But what do you if you are behind the curve? Stress out? Freak out? Beat yourself up? No! There’s nothing you can do about the past so you have to let it go and move forward. Here’s how to make the best of what you’ve got. The post, Making up For Lost Training Time, suggest to focus on what you can control and let go of things beyond your control. What can you control? The intensity, duration, and consistencies of your workouts. 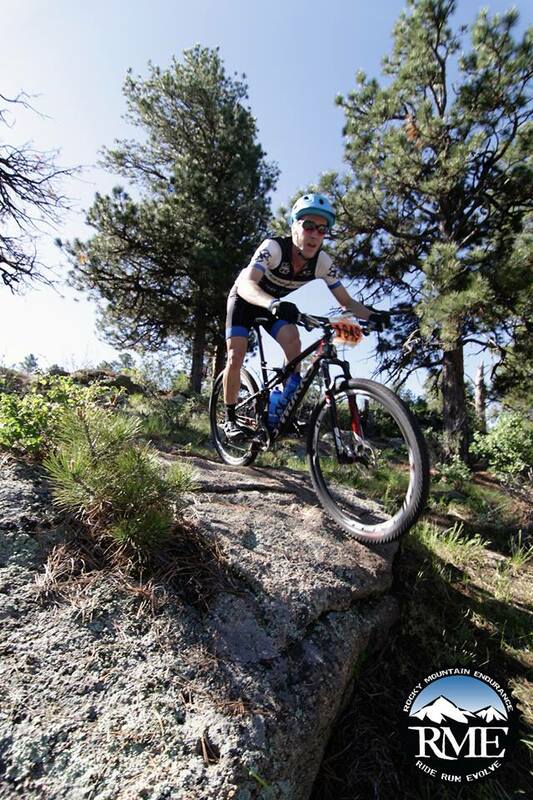 You can also control the elements surrounding your training, as in, your bike parts, bike functioning, and being well prepared nutritionally to get the best out of your workouts. You can also focus your efforts on training with power and heart rate. Both play a key role in training and you can use both to target weaknesses and strengths. Other options include Dialing in Your Race Day Nutrition Needs adjusting your goals to reflect your current fitness level and your aims for the season and preparing race strategies that you can build upon as the season progresses. You may or may not be at the front of the pack in your early Spring races, but you can definitely show up at the line in the best form possible, mentally race ready, and prepared for a healthy and strong 2014 cycling season.